Although this simple video player app is starting to show its age, it's still alive and well in the App Store. 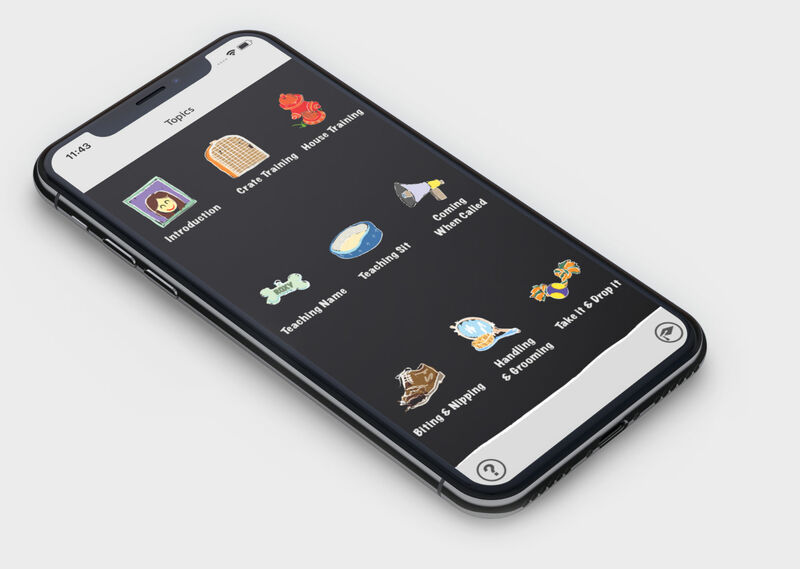 Designed to feel fun and simple, the cartoonish look of the main icons was brought to the interface as a whole by customizing the default iOS elements. Also, the GUI was divided into layers and animated with offset timings to make screen transitions more interesting. Progress tracking and a generated PDF diploma add the final touches to this straightforward app. 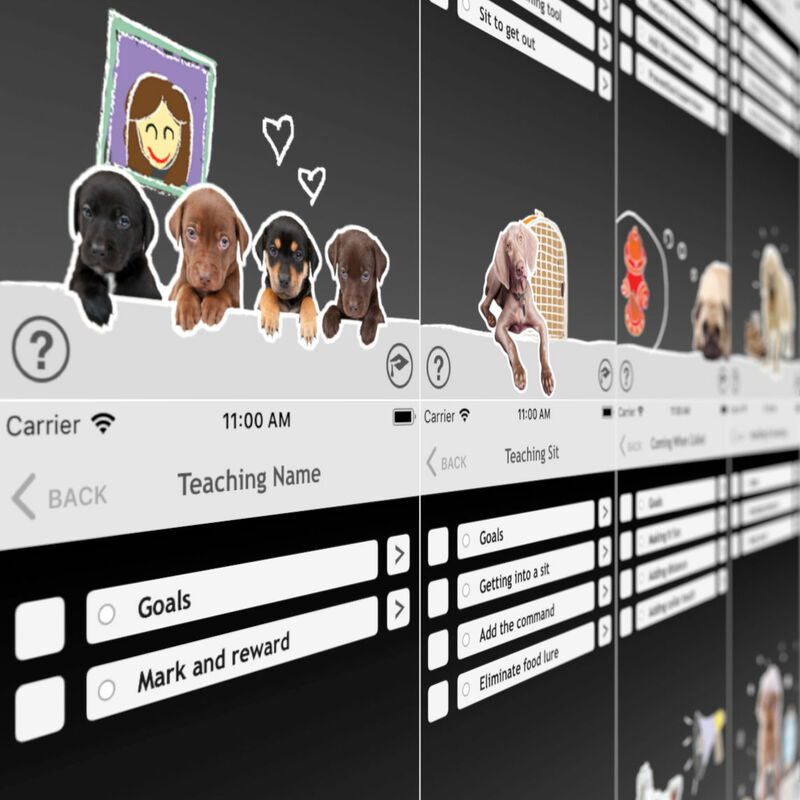 Puppy Coach 101 codebase was created for iOS3, and has been easily updated ever since. Support for iPhone X is pending. Built with XCode and Objective-C, the app takes advantage of Apple's API's to override stock native controls. A PDF diploma is generated with a custom name and image. It can be printed directly, or emailed.